My Dad handed me a watch earlier this week and asked if I’d change the time-worn strap. Obviously, yes, two minute job, I’ve got some spare, no fuss. He handed me his inexpensive, everyday watch. A few days later I picked it up and I looked, and saw. And I had to hold back the tears. What dad had handed me wasn’t a meaningless, incidental everyday watch: it was a record of the last 15 years of our lives. I remember dad buying this watch; a step away from his old (classy) Rotary to something more trendy in brushed steel with a contemporary feel. Dad was around 60 at the time and feeling the frustration of passing years. 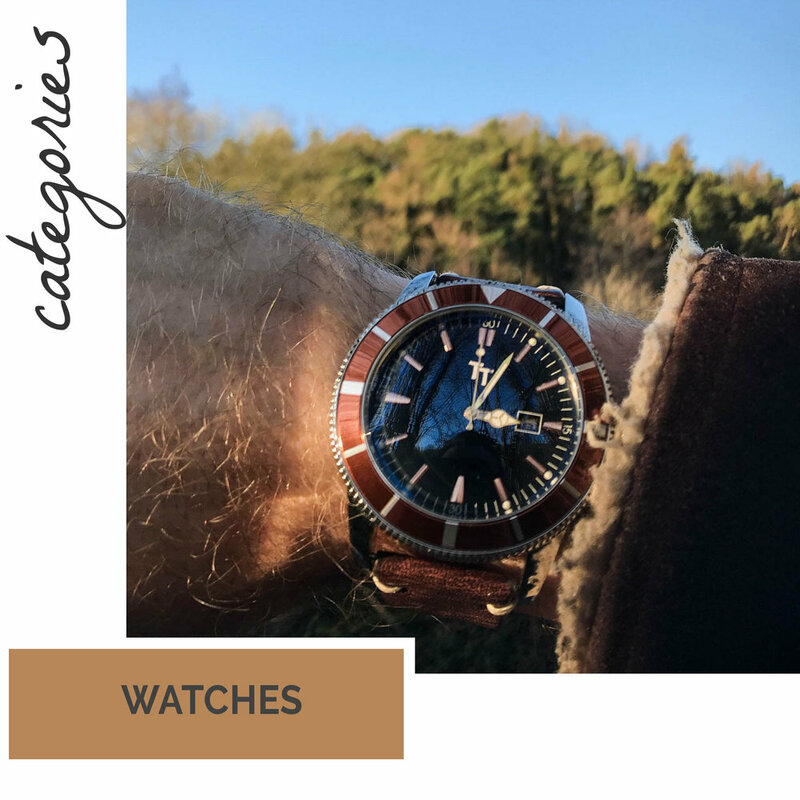 Surfy watches were in fashion so he treated himself and – being a proper dude – looked a million bucks with his timely new timepiece adorning his wrist. Fifteen years pass. I get a degree and a great job. He has to retire. His grandchildren get cars & girlfriends & boyfriends & cats & dogs. Smoking is banned in pubs. Britain decides to leave the EU. My mum dies. We get older, maybe even wiser. The thing I’m holding in my hand was there when my dad slipped me a few extra quid when business was good. It was there when I bought my house and had to fit our awkward sofa through the door. It’s shaken hands with neighbour’s and lecturers and celebrities. I think he was probably wearing it when I played at The Cavern on Paul McCartney’s 64th birthday. Its the watch he was wearing when we swam in lake Garda on our last holiday with mum, and it might well be the watch he wore the last time he beat me in an arm wrestle. This isn’t a watch strap, it’s a piece of earth with the passing of time pressed into it. It is undeniable, hard-wired fact. It’s a lovely old thing. And now I can’t wait to see what the new one looks like in 15 years’ time. Naming your babies is tough!